This edition of ‘our stories_’ features Michelle Gonzalez, former Partner at IBM Ventures and current Director in the Office of the CEO at Google. 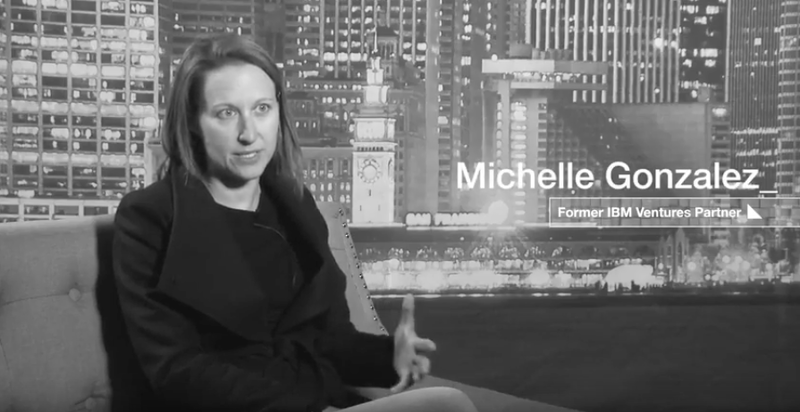 Michelle explains how you can truly make the most of your venture capital connections. Watch as she explains how hearing “no” from VCs as an entrepreneur may not be the end of the relationship. This entry was posted in C100 and tagged C100 on September 12, 2018 by Michael K. Barbour.